We celebrate Sunday Mass at 9:00 am each week, followed by the Chaplet of Divine Mercy for those who wish to participate. We usually have weekday Mass on Wednesdays at 6:30 pm and on Saturdays at 12:30 pm. These times are occasionally subject to change – please see our latest newsletter or the calendar for Mass times this week. 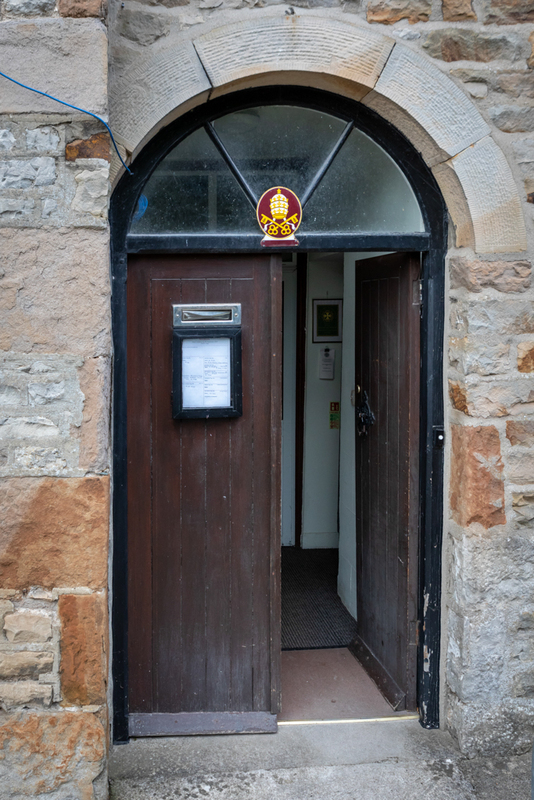 We welcome everyone to St Joseph’s Catholic Church in Kirkby Lonsdale. Join us for Mass or prayers – speak to one of us if you’re unaccustomed to our rites and we’ll be happy to guide you through it. Get in touch if you need to know more. The congregation of St Josephs has risen in recent years, resulting in renovations to create 12 more seats, a new Sacristy and a meeting room. There is a choir and music at the 9.00 Sunday morning Mass and we extend a warm welcome both to visitors and to new parishioners at the service, and at coffee afterwards. 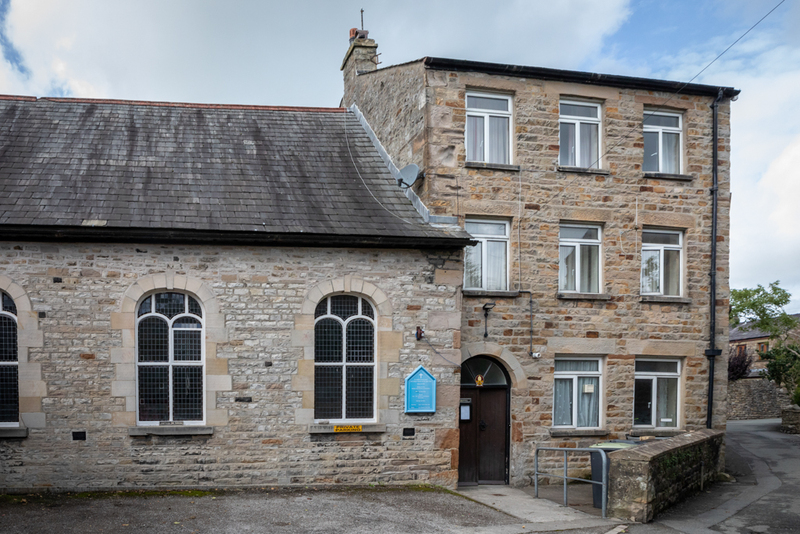 Read more about the history of Mass in Kirkby Lonsdale here.